Integrity: By integrity we mean that we should be open and honest with each other within Meriting. This is based upon self awareness and sensitivity towards others. Respect: Respect for the dignity of each person which is expressed by the way we greet each other, work with each other and resolve conflicts through open feedback. Trust: While trust is based upon the first two values, it incorporates both our motives for work as well as our competence in completing tasks assigned to us. Meriting Youth Development aims to provide jobless youth with quality skills thereby transforming them into responsible independent workers or employees. The name Meriting has a dual purpose since it is based upon Sotho for in the shadows which is where many young people feel they have been forgotten. In addition these young people are meriting their own development by committing to achieve their goals by completing the two-month course. Meriting offers skills development to unemployed young people with a Matric minimum between ages 18-29. 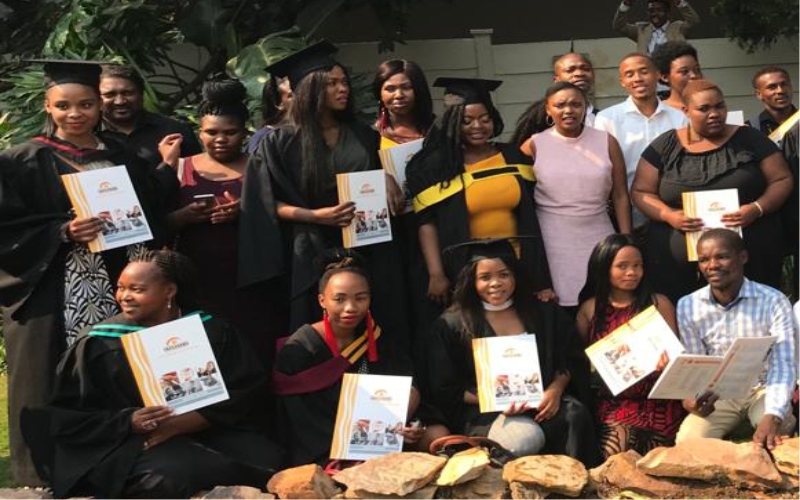 Meriting Youth Development will commence its twelfth intake for the job readiness programme to help young people become eligible for entry-level job roles. 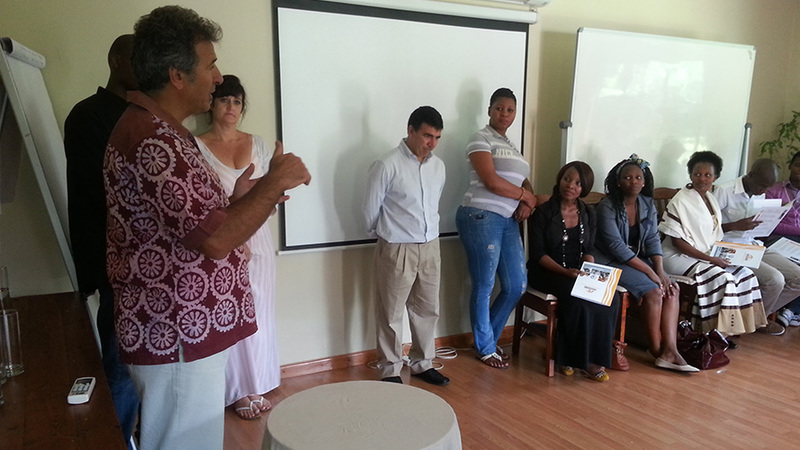 The programme contains a combination of hard and soft skills training to prepare students for the job market. This programme includes the following accredited qualifications: FETC In Business Administration Service NQFL 4 and National Certificate: Project Management NQFL 5. It also includes a basic package of computer skills: Microsoft word, excel, PowerPoint etc. WHO QUALIFY: Matric Certificate, Must be under 30 years old, Must have CV. 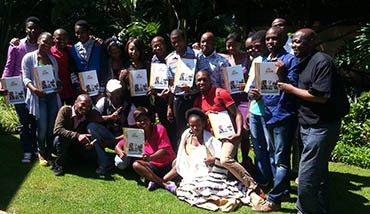 Meriting provides a number of accredited courses free of charge to unemployed youth below the age of 30. 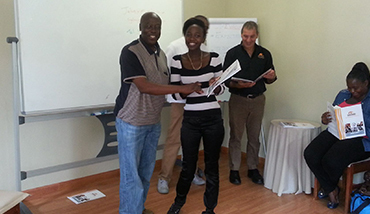 Meriting partners with Imsimbi training whose social responsibility it is to provide the training and assessment. Meriting is commited to addressing the plight of unemployed youth in our country by recruiting suitable candidates and supporting the learners after graduation. Many South Africans are exiting the educational system too early. They become unemployed and sometimes unemployable. Their contribution as citizens of RSA is stunted. This has a compounded negative effect on the SA economy in that resources are not being skilled up to contribute to growth. Our society in that young people are demotivated even bitter, at being a drain on society. On individuals in that these young people may turn to crime.